For the young professional, or anyone who loves the buzz of city life, the Downtown District of San Luis may be your ideal location - right in the middle of it all! You'll be nearby the historic Mission San Luis Obispo de Toloso, the wonderful Fremont Theatre, the Mission College Preparatory Catholic high school, and all kinds of great restaurants such as Old San Luis Obispo BBQ, Kreuzberg, California Cafe, Firestone Frill, Peets coffee, Sidecar, and Novo. 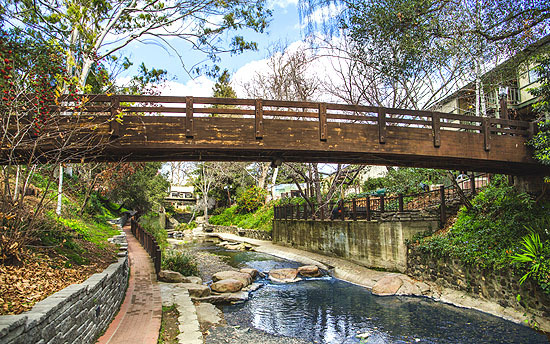 The SLO Creek runs right through downtown, and offers some great creekside dining at F. McLintocks for those special occasions, too. Community residents also enjoy easy access to Highways 101 North and South. 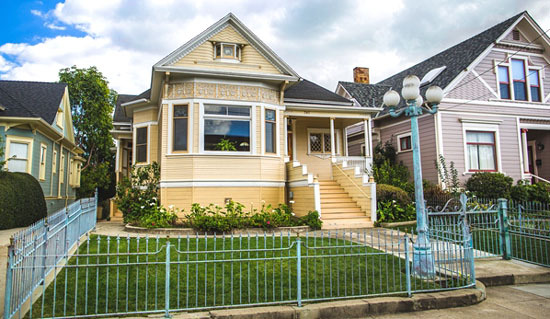 Most of the homes in Downtown San Luis Obispo are Victorian styled, and bungalows are currently very popular, comfortable and affordable. Home sizes range from small 800 sq ft starters to 4000 sq ft mansions as much as 3 million dollars. Prices tend to be higher in the downtown area than most neighborhoods in the county. What people love about San Luis is the beauty and ambiance of the historic downtown... restaurants and stores lining the two main streets. Taking in the scenery and style of San Luis combined with the shopping and food is unbeatable. People come from all over California just to walk up and down the streets and do some shopping and sightseeing. If you're looking for excitement and convenience, downtown SLO is your perfect location. 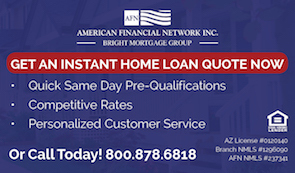 Call us for a tour of available properties. 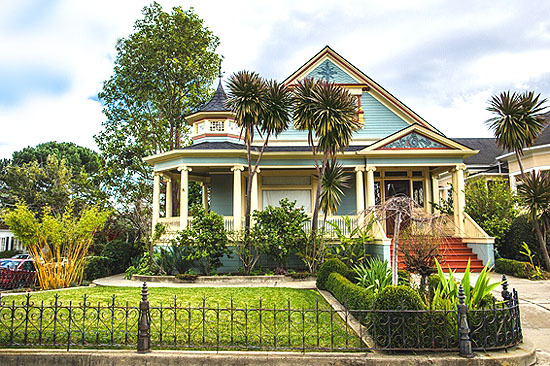 Search the #1 site for Downtown Downtown San Luis Obispo Real Estate listings.